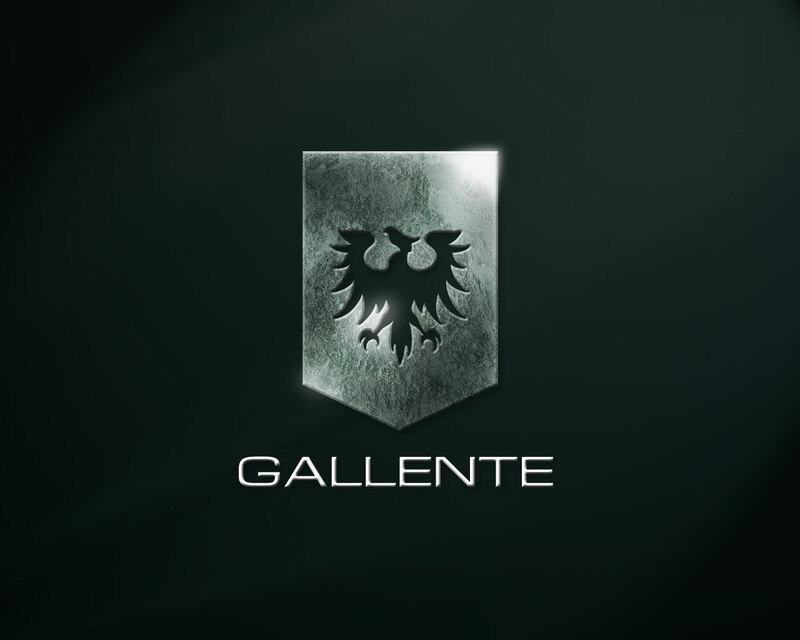 The Gallente Cognita: Piloting, The Overview, and You! After running some missions with Joe, I discovered that, especially for newer players, I may need to throw out a bit more info. Continuing from my last one this is going to be about how to effectively use those Rail Guns I pointed you towards earlier. When you pilot in EVE you will be using one of three commands, approach, orbit and keep distance. The first is pretty self explanatory, the second and third are what we’re going to be using in actual combat. I can only really help you pilot like I do, though I will certainly be testing different ideas over the next few days to see what works. So lets say you’ve just picked up your mission, found it in your journal and right clicked on the big yellow location name and hit warp to location. You in your Velator bravely fielding your 75mms warps in and bam four red squares are rapidly approaching. You click on one and hit approach, licking your lips in anticipation fo the coming battle… Congratulations, you have now lost a Velator, it’ll be replaced for free but those guns are gone forever. Next time get insurance btw, platinum all the way. So lets rewind to just before you went wrong, your docked at the station and just threw on your 75mms. Now what you are going to do is right click on one of them and hit show info. Run over to the attributes and tab and scroll down until you find “optimum range”. The goal you’re shooting for is 10K+ out to 10K there aren’t any rats smaller than a cruiser that can actually hit you. But whatever it happens to be, write it down. Now exit the station, but don’t line up your next stop. Click on the station in your overview so you can see the current selection options, one looks like a circle around something, that would be orbit. Right click on it and select “set default orbit distance”. Now remembre that number you wrote down, round it up to the nearest 1/2 KM, 5355m would be 5500m for instance, and enter it into the text field that has popped up. Now we’ll fast forward again, open journal, right warp omg shipz… and this time you select the nearest one and hit the orbit button! Wee you’re so happy you have now learned how to orbit, right up until you die again. You didn’t keep an eye on your overview. Now your in the thick of battle you have your target out at range, and his buddies are swarming all over you. This is where your overview comes in, see all those other red boxes are telling you in nice friendly numbers how far away they are. Stay as close to your target as you need to, but when one of their friends starts to break that magical threshold of 5000-6000m it’s time to select them and hit orbit. If you set your keep distance you can also use that, but I’m not as familiar with the intricate details of that particular command. If you go out a little beyond your optimal range it really isn’t a big deal. You will hit less, yes, but you will still hit. When your noticing that all your hit reports are coming back white, total misses, you’ll probably want to hit your target and hit approach, it’ll take you in a straight line back towards them. Keep a careful eye on the ships around you, but once you are both back in hitting range and out of the range of it’s friends hit orbit again and you should be scott clean. Don’t buy it if you can’t afford to replace it! That said, if someone very nice who happens to play at the same time as you lends you a good 1mil isk to get started you might want to take a look at the Maulus(sp?). It’ll set you back about 200k for the base frigate, so you will need a good 800k in the wallet to make certain you can afford insurance, fittings and replacement. However it has 300 shields, to the Velators 96, and a good bit more armor, it can haul around a pair of scout drones, to make up for only having two turret slots, and has a good maximum targeting range which is a godsend when you’re running rails. It needs Gallente Frigate level 2 so it’s going to be pretty easy to get into.